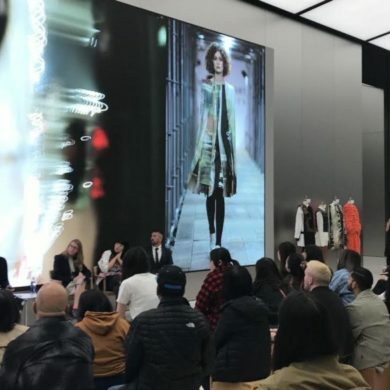 The last three weeks have been insanely busy – we’ve had the Academy of Art University Spring ’13 Fashion Show, the beginning of a new semester, and we’ve also had to keep up with the insane amounts of runway coverage from fashion month! One trend that we are absolutely loving is the graphic black and white prints seen at Marc Jacobs, SUNO, and Alexandre Herchcovitch. 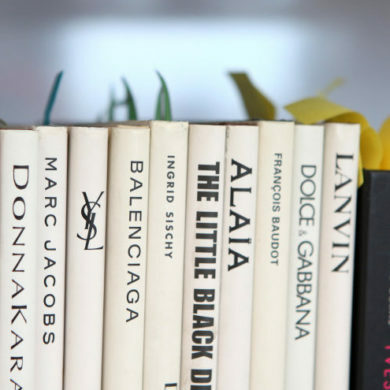 The trend has a definite ’60s feel, and when we stumbled upon this vintage image it felt like we were peeking at the designer’s inspiration boards. 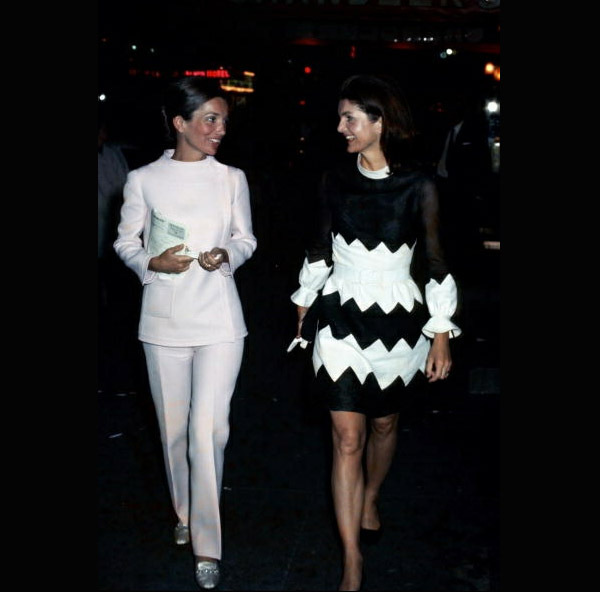 The high-contrast look is so very chic, especially on this pair – fashion icons Lee Radziwill and Jackie Onassis. We hope they inspire you this week! Lee Radziwill and Jackie Onassis at the opening of “Company” on Broadway, 1970. Photo Courtesy of Ron Galella/WireImage.